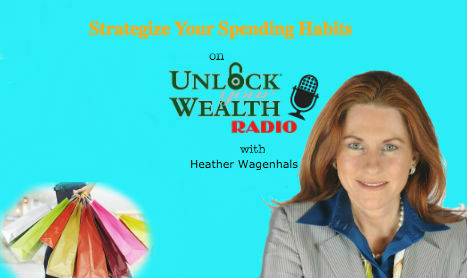 Strategize Your Spending Habits with personal finance expert and host of Unlock Your Wealth Radio, Heather Wagenhals. 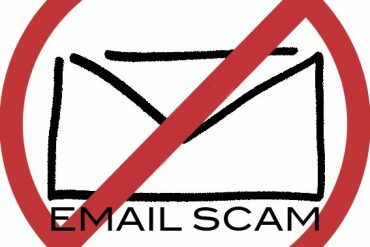 Tune in this Friday, June 10th at 9AM PST on the Libsyn platform as Heather reveals tips and tricks of how to buy products without overspending your budget. 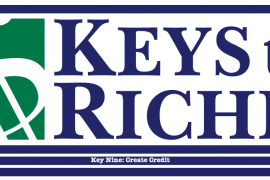 In this interview Heather shares everyday techniques you can use that will help simplify and strategize your spending on everything from real estate to toiletries, food and more! The personal finance expert shares with listeners the key to buy things is finding the most appropriate item to purchase, not the most expensive. 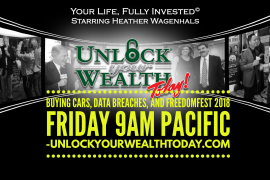 Tune in this Friday, June 10th at 9AM PST as Heather breaks down the term “responsible” as she takes you through steps of what to ask yourself and how to identify the need or problem you’re trying to solve.